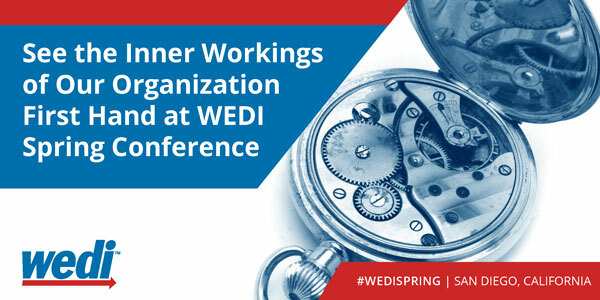 Have you considered joining a WEDI Workgroup? Or just curious as to what WEDI is working on? Or just looking for a good way to spend your morning? We want you to join us Monday, May 20 from 9:00 a.m. to 12:30 p.m. at the Spring Conference in San Diego! The life blood of the association, WEDI's workgroups are an invaluable educational resource for the healthcare IT community. Consisting of member volunteers, the workgroups meet constantly and aid in WEDI's efforts to enhance the exchange of clinical and administrative healthcare information.